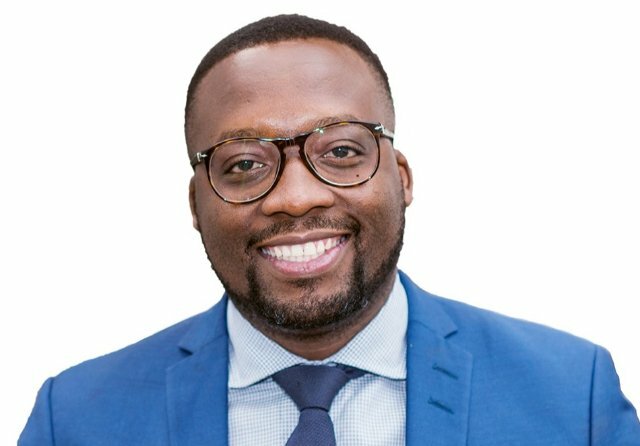 MultiChoice has appointed Nkateko Mabaso as the CEO of M-Net in Sub-Saharan Africa to replace Yolisa Phahle who has stepped into the role of CEO of General Entertainment for the Video Entertainment segment. “Nkateko has been appointed in recognition of his continued commitment and contribution to local programming that audiences love and watch in increasing numbers year on year. He is passionate about our continent’s film and television industry and I and wish him every success,” says Phahle. Mabaso holds a degree in Marketing Communications and started his career in the advertising industry, working on various top South African brands. He’s been named as one of the Mail and Guardian’s Top 200 Young South Africans in the media category and one of the Top 40 under 40 by South Africa’s Destiny magazine. “I am incredibly excited to assume this new role and for the future of the company. I will continue to focus my efforts on local content creation to meet the growing audience demand for homegrown programming,” says Mabaso on his new role. Mabaso joined M-Net in 2010 as Marketing Manager. He was later promoted to the position of General Manager of M-Net’s Local Entertainment channels in 2013, and was later appointed as group General Manager for M-Net South Africa in 2016.